If U2 Decides to Drop One of Their Live “Warhorse” songs, what song would you suggest they drop? If any member of U2 does leave, and put out an album, would you buy it? 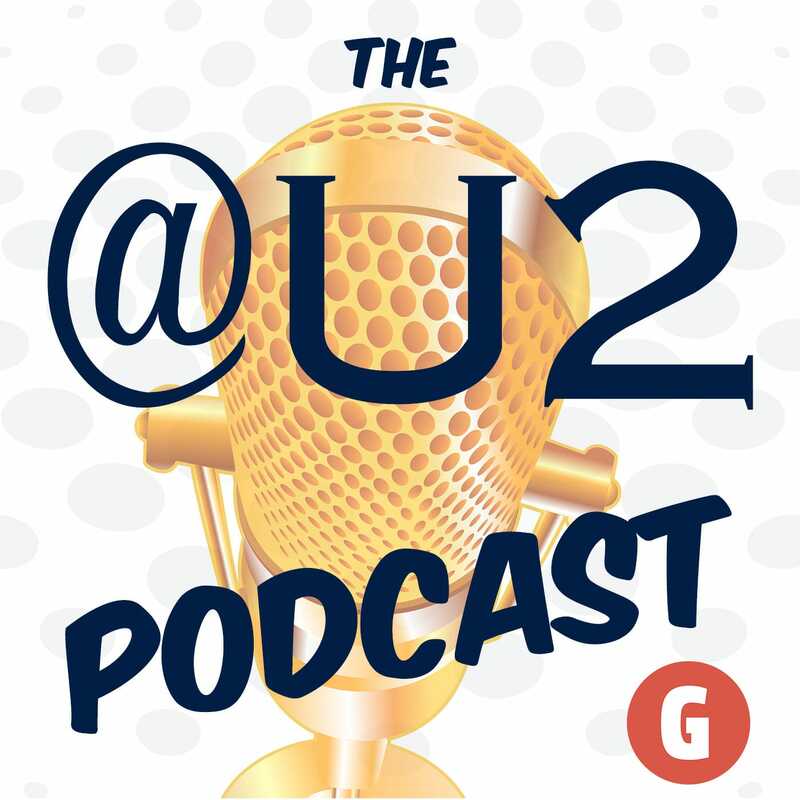 When do you think U2’s next album will be released? What song should U2 play live for the first time?